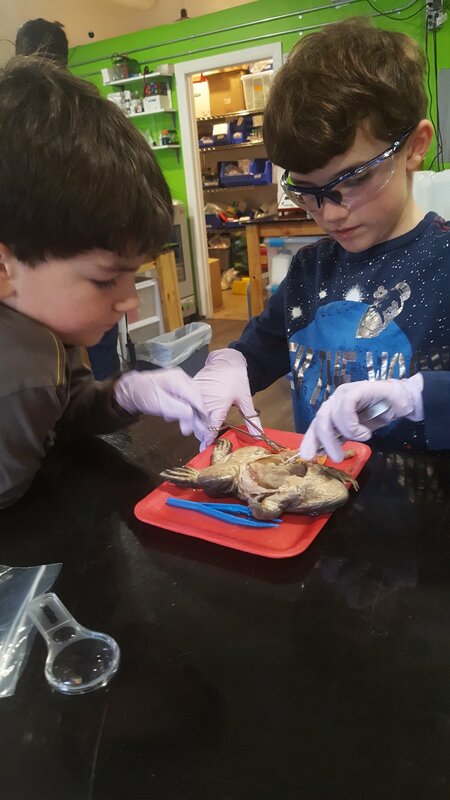 While a lot of the research at SoundBio Lab focuses on molecular work, we still encourage and support other scientific activities as well, including dissections. It’s a great way to learn anatomy, while having fun and (quite literally), getting your hands dirty! 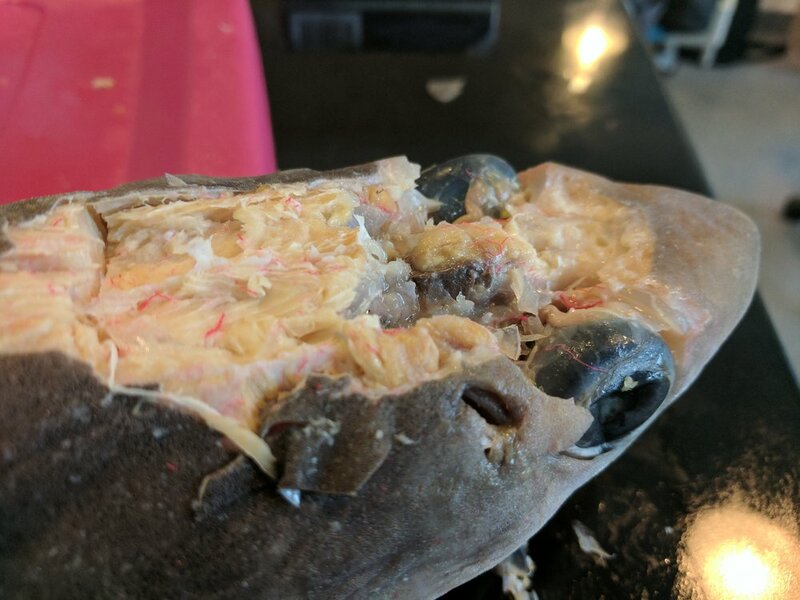 In the past, we hosted a very popular dogfish shark dissection. 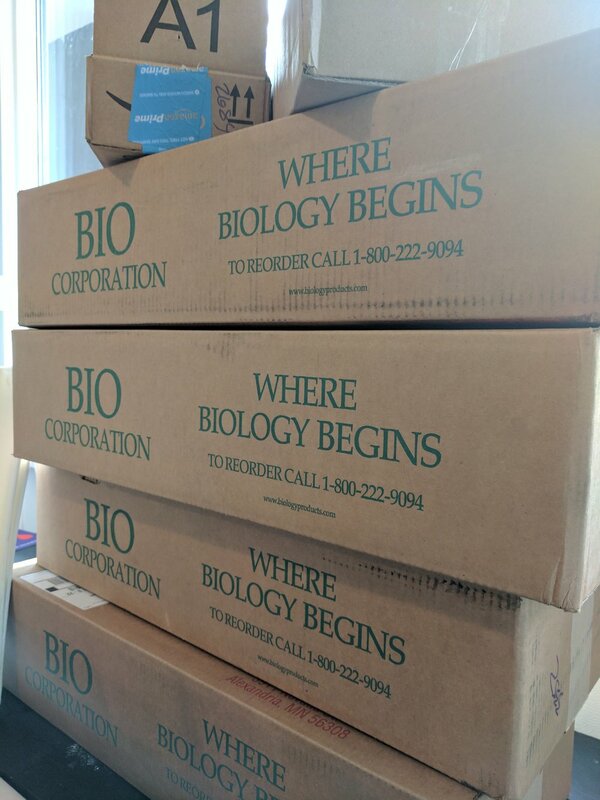 The sharks were procured from Bio Corporation. 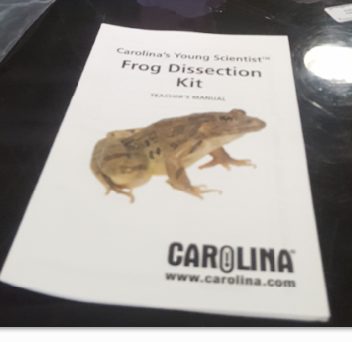 Theo, Ty and Dr. Herbert Sauro prepare to dissect a frog purchased from Carolina Biological Supply company. We have a wide variety of members in our lab, including families who either home school their children, or simply like to encourage fun science activities. SoundBio offers a safe space and supplies (ex: scalpels, forceps, scissors, fine tweezers, trays, etc) to perform kid-friendly activities like dissections. This is exactly what Theo Sauro did after receiving a frog from Santa. 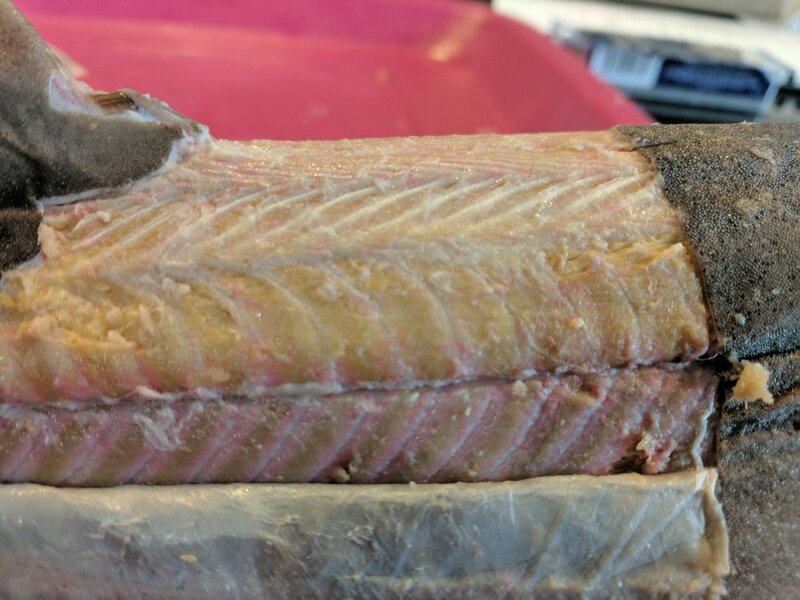 He brought his entire family to the lab, so they could assist in his dissection. Of course, Theo and his younger brother Ty were supervised by their parents, and wore gloves and safety glasses. 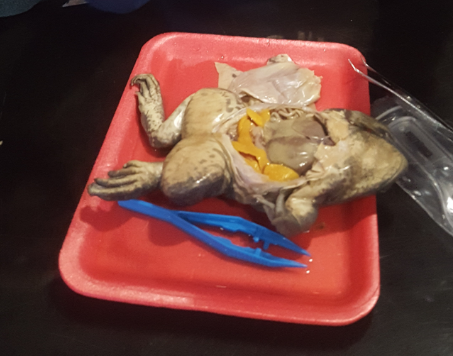 Here are a few images they shared while learning about frog organs. Ty was most enamored with the intestines, as they reminded him of spaghetti (of course). SoundBio is here to encourage these types of hands-on activities, with experts ready to assist in the discovery process. We can also help procure specimens too. Contact us at: info (at) sound.bio to learn more!